Carmine and Phyllis Visone, owners of the Home Away From Home Academy, Aberdeen, hold a deeply rooted belief that, given the right tools, balanced with the right kind of play and guidance and then delivered during the right stages of development – children would grow into adults who were not only “smart” academically, but smart in a life sense – children who would grow up to lead productive, abundant lives. Prior to this, the widely held belief was that the early childhood years were strictly about fun, until children could be enrolled in “real” school. These now outdated studies claimed young children forgot what they learned. The Visone’s philosophy is a common sense approach to early childhood education that happens to be extraordinary – it considers the whole child at every turn. 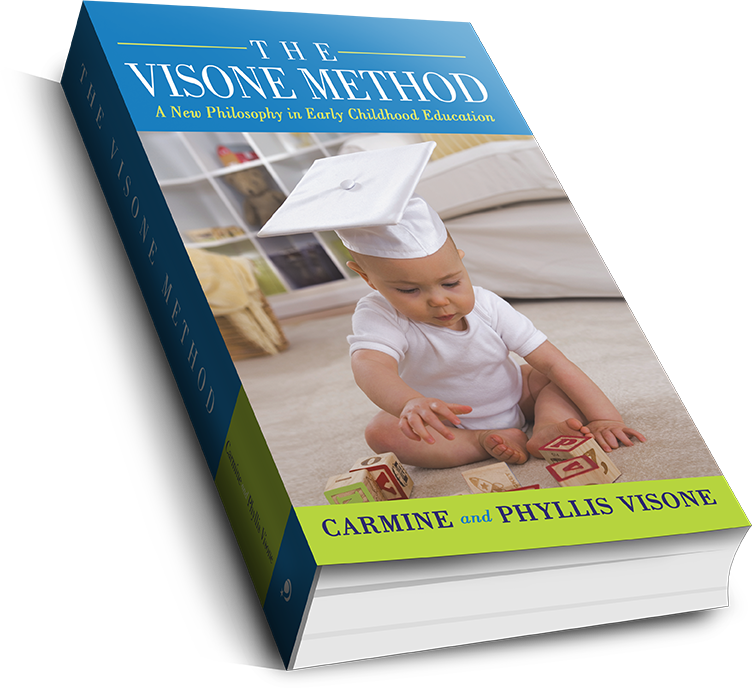 As they realized their method was unquestionably successful, the next part of completing their dream became clear: putting it into a book, The Visone Method: The New Era of Childhood Education, so everyone involved with young children could practice it. This book is the fruition of that very admirable dream, bringing it full circle. The Visone Method hits the nail on the head – and has the research to back it up. A high percentage of these children go on to be invited into GATE (Gifted and Talented Education) programs. They believe ages between infancy and six are vitally important years where perhaps as much as 50 percent of lifelong learning takes place. The main purpose of this book is to give parents and teachers a complete and new understanding of how a child’s learning develops in the early years. The Visone’s have enthusiasm, integrity and love for what they teach. They have been awarded the Publisher’s Choice Award for “The Visone Method”.